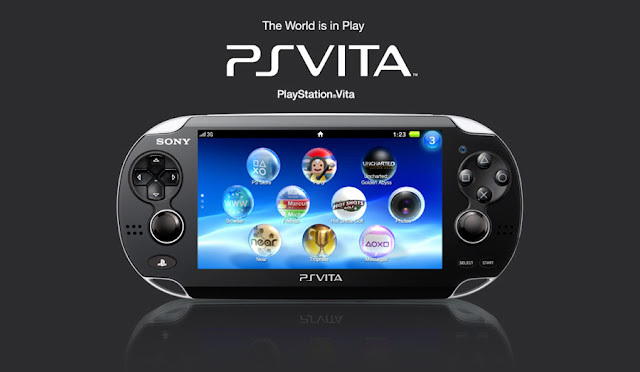 PlayStation (PS) Vita to Finally Launch in Malaysia on May 9th. After about 4 months since its initial launch in Japan and about 2 months after the launch in Singapore, Malaysia finally gets the PlayStation Vita, officially. In a press release, Sony Computer Entertainment Hong Kong announced that the PlayStation Vita (PS Vita) will be officially released in Malaysia on the 9th of May. However, it seems that only the Wi-Fi model will be available, and would be retailing at RM1,099. Sony will also be allowing pre-orders for the PS Vita Value Pack, which consists of Unchartered: Golden Abyss and ModNation Racers: Road Trip, from the 30th of April; as well as offering a PSN exclusive Escape Plan at its designated Sony outlets. In conjunction with the official release, Sony have also announced that they will be holding a launch event on the 9th of May and a roadshow till the 13th at Pavillion Shopping Mall for everyone to have a shot at the rather highly-anticipated portable game console.